It feels like it has been a while since we have heard from our friends, Booyah Riot. 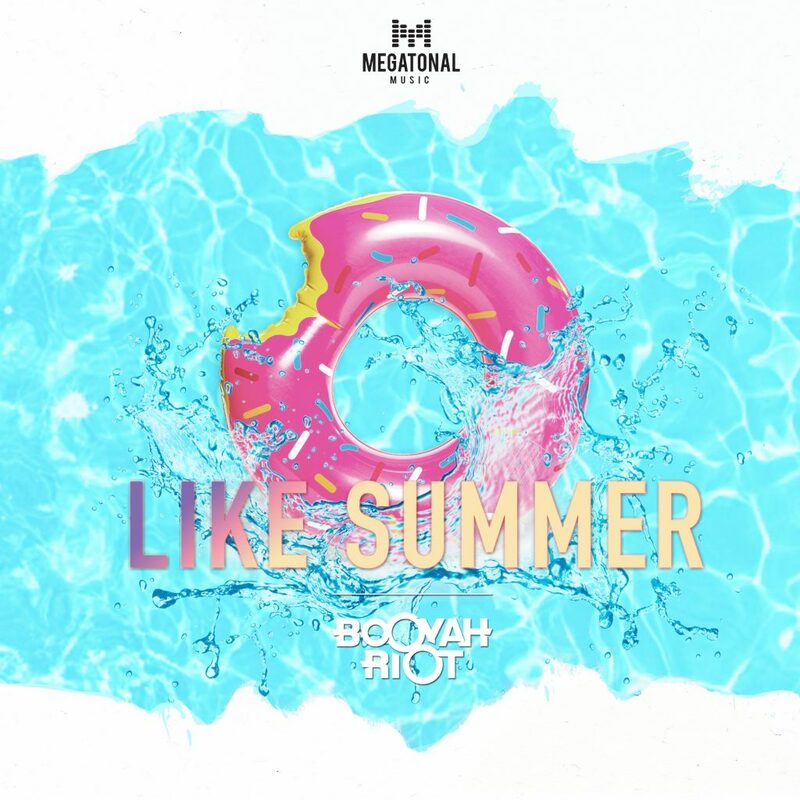 Regardless of the amount of time, Booyah Riot are back with a track that is meant for me. I think I should take credit for this track because I make people feel like summer. I can’t help it. I am such a joy to be around and it is always a party with me. This is one of those tracks that once you immediately hit the play button, everyone in the room knows what is about to go down. It is pure bliss and this trio always knows how to make the party keep going. They always manage to achieve that goal with every track they put out. I can say that as someone who has been following them for almost 2 years. Check out this track now and let me know what you think. Download it as it is free! Check out more of Booyah Riot on Twitter, Facebook, Instagram, and Soundcloud.